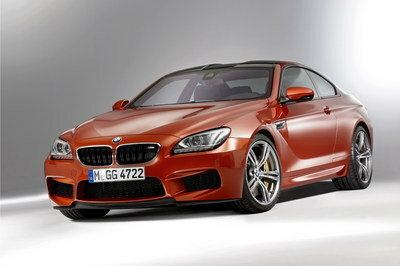 With its 560-horsepower V-8 engine, the BMW M6 is one Bimmer that needs no upgrades. 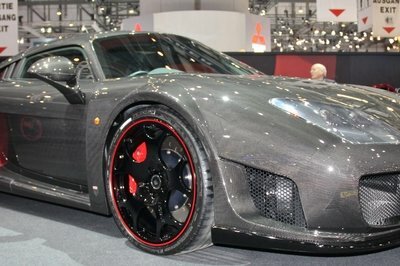 That’s just our opinion, of course, because German tuner, Lumma Design, seems to think it needs a little something. The tuner has prepared a CLR 6M package and it will be unveiled at the 2013 Geneva Motor Show. The tuner limited the upgrades to just the M6’s exterior and the interior, and the package can be applied to both coupe and convertible models. The aerodynamic kit includes a new front bumper with large air intakes and a full-carbon hood with venting slots. 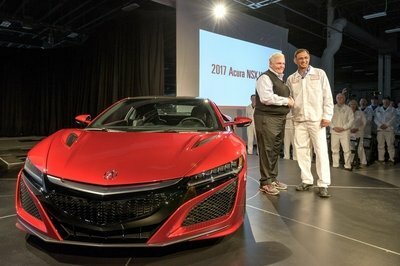 For the rear, the tuner added an optimized rear diffuser and a stainless-steel exhaust system with a total of four tail pipes measuring 100 mm (3.9 inches) in diameter. For the exterior, Lumma offers front and rear wheel arch extensions that perfectly fit the new 21-inch sport wheels wrapped in wide tires that measure 275/30R21 on the front and 325/25R21 on the rear. With its powerful 412 kW V8 biturbo engine, the new M6 represents the top of the performance range of the BMW six series. For the first time, LUMMA Design engineers present their very own rendition of the supercar from Munich at the International Motor Show in Geneva. The tuning pros from Winterlingen in Swabia thereby set some new standards, which give the M6 a unique design on all fronts. In addition to the strong profile of the front spoiler bumper and large air intakes, the complete remodeling by LUMMA Design includes a full-carbon hood with venting slots, which apart from the welcome reduction in weight, are also excitingly attractive. Add to this the aerodynamically optimized rear diffuser and a stainless steel exhaust system with a total of four tail pipes. These are each 100 millimeters in diameter and along with the rear racing wings, which are also entirely produced in carbon, they are bound to leave a lasting impression at every passing maneuver. Front and rear wheel arch extensions are also part of the tuning package. They make room for the custom designed multi-part LUMMA 21-inch sport rims, which are made to fit wide tires at the front axle for dimensions of 275/30/21 and at the rear axle for 325/25/21. 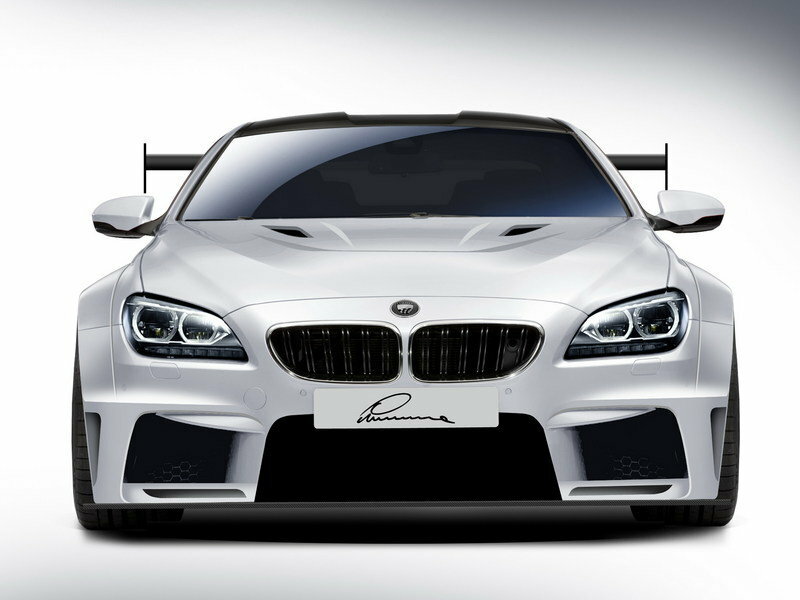 The new LUMMA Body Kit is suitable for all sedans and convertibles of the BMW six series (Models F12 and F13) from 640i to the M6. The Swabian tuning pros present their upgraded M6 in Geneva at the exhibit stand of the Swiss LUMMA importer, Carex, in Hall 7 (Exhibit Stand No. 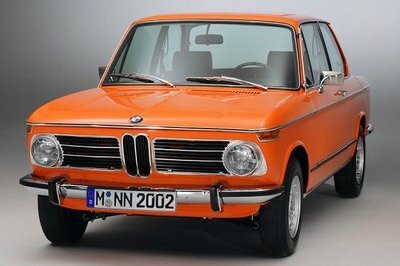 7430). As a special service for its customers, LUMMA Design offers an instant total tuning package on site in the professional LUMMA Design workshop with in-house paint shop. The total tuning package can also be ordered as a body kit directly at LUMMA Design. All components are immediately available for delivery. I like the combination of black and white to the exterior. 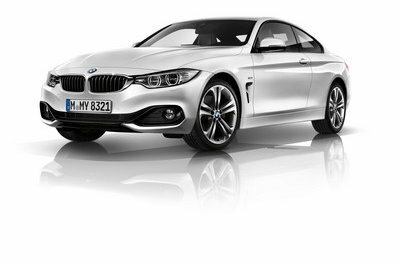 I love convertible version and I hope that the combination of two colors will be applied to the car. A special service for customers sounds very nice and I hope it will be available globally.